FADE is a brand new male barbershop open in Lansdowne. The team of experienced barbers offer the highest quality cuts at affordable prices. With a friendly and relaxed atmosphere, customers can enjoy a free refreshment on them, have a go on the PlayStation 4 whilst you wait or just relax on their built in chesterfield sofa whilst enjoying the music. 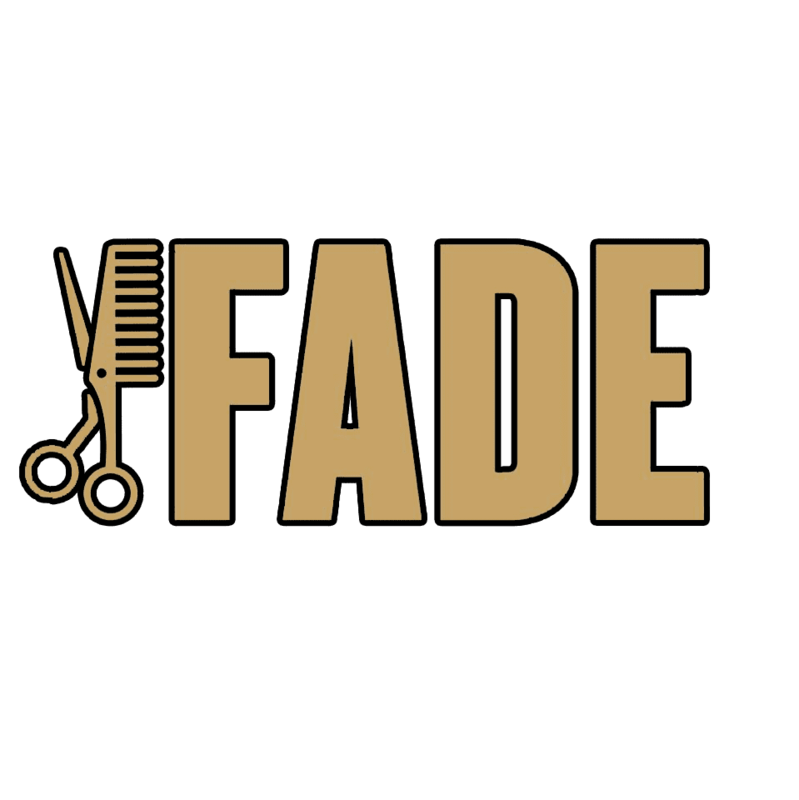 FADE is open 7 days a week to ensure you can always get the trim you need when you need it.